Dr. Esther Pedersen, Dr. 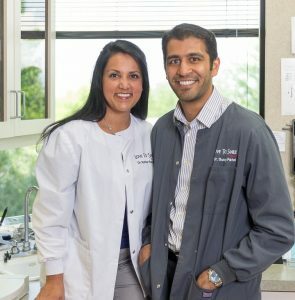 Sunny Patel, and their staff welcome you! 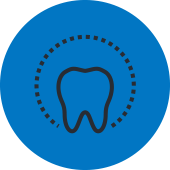 Our patient-centered dental office offers comprehensive dental care for the entire family. At Love to Smile caring for you is our top priority. We want you to have a healthy mouth and a beautiful smile that can last a lifetime. Dr. Pedersen and Dr. Patel enjoy providing dental care for children, adults, and seniors. We understand the need for consistent care and treat each patient like family. Our compassionate and professional staff is dedicated to providing the highest level of care possible. Our focus is on providing excellent and effective care that is responsive to the needs of our community. We would love to be the dentist or orthodontist that you trust for your dental concerns. 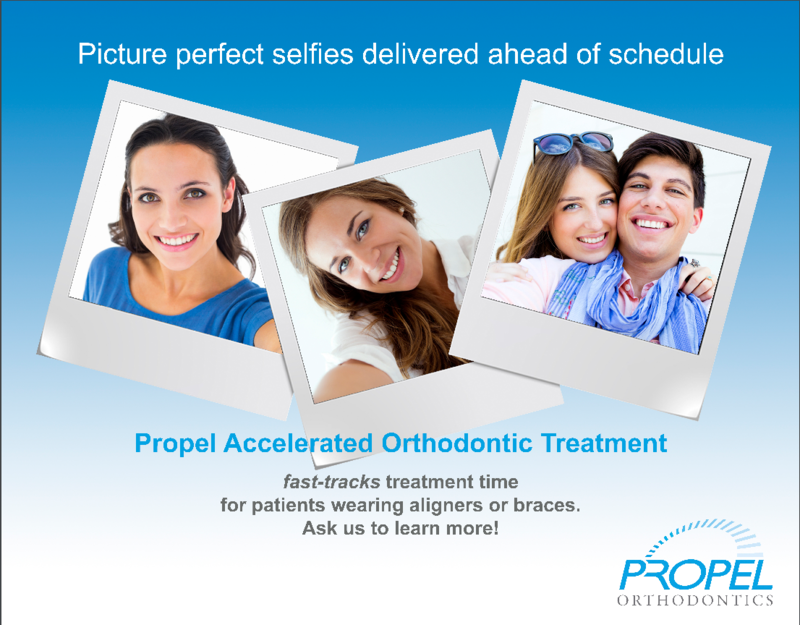 Call today and let us help you gain the confidence you’ve always wanted when you put your best smile forward. We want you to love to smile!